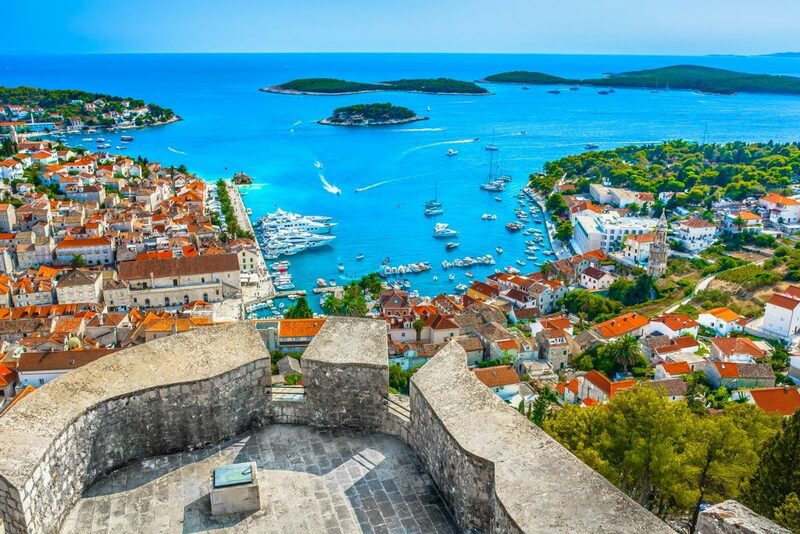 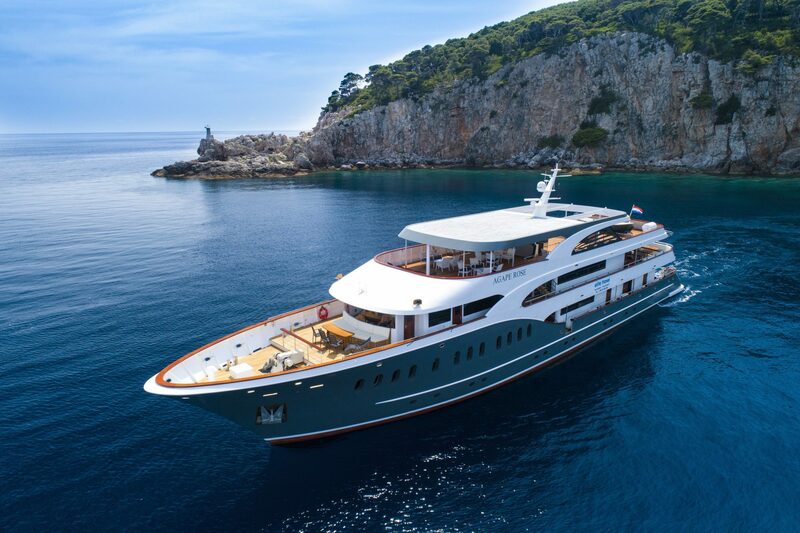 Venice to Croatia Multi-Centre Holiday [2019 / 2020] Book Today! 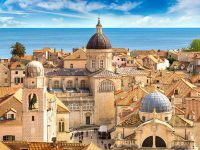 This Venice to Croatia tour is the perfect choice for all active travellers and culture vultures! 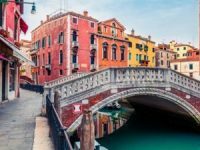 Start your trip in magnificent Venice, one of Europe’s most fascinating cities, full of history and culture. 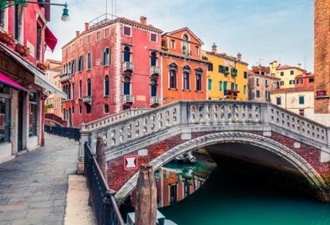 Stroll the romantic streets of centuries-old Venice, explore St Mark’s Cathedral and cross the famous Rialto Bridge. 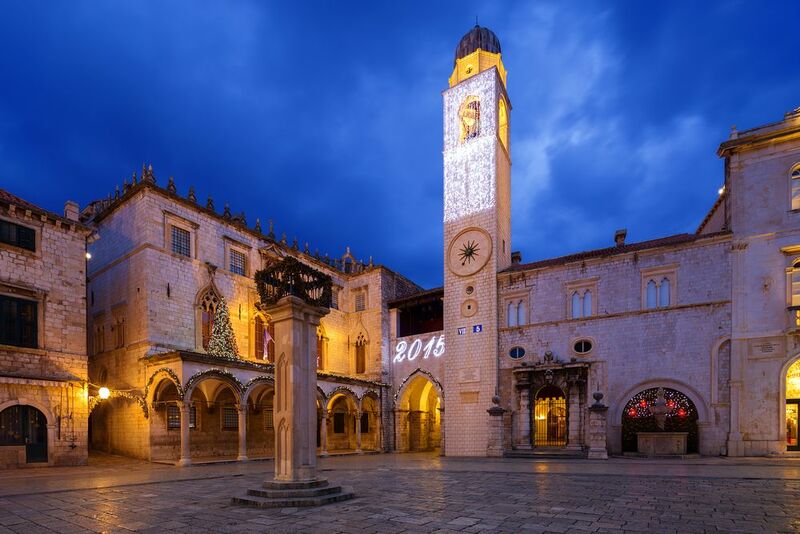 Our driver will pick you up from your hotel in Venice and drive you to Croatia and its capital city of Zagreb. 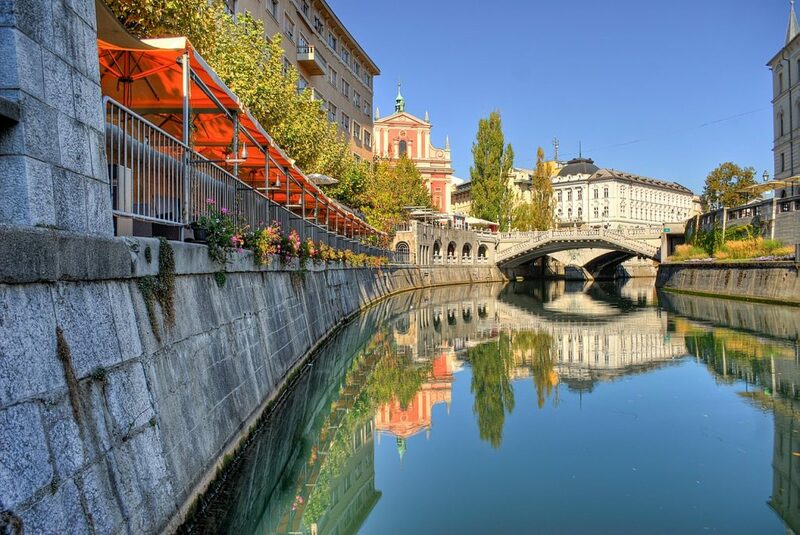 Make a stop in Ljubljana, the capital of Slovenia on your way to Zagreb. 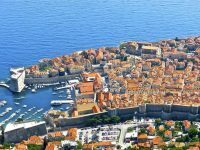 Visit museums and galleries and take the funicular to the medieval Upper Town to hear the cannon fire at noon. 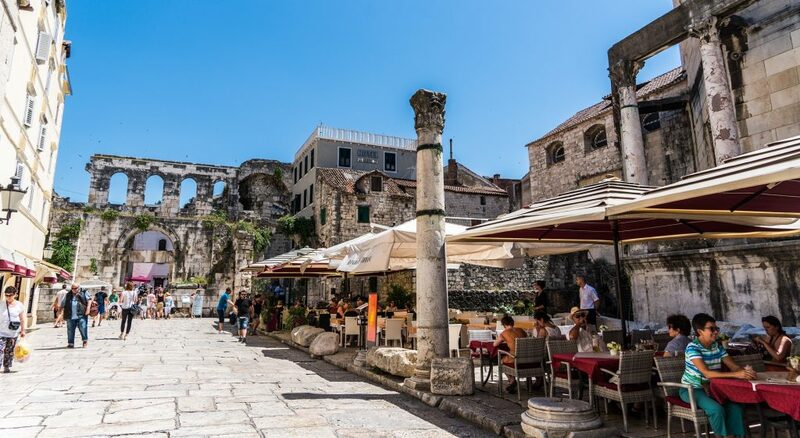 Shop in Ilica street and treat yourself to a delicious Croatian meal at a local restaurant. 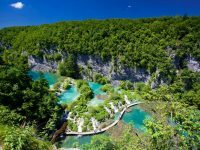 Join the group coach tour from Zagreb to Split via Plitvice Lakes National Park. 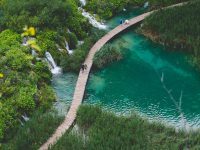 Make unforgettable memories and take amazing photos of Plitvice Lakes National Park, Croatia’s most visited natural attraction! 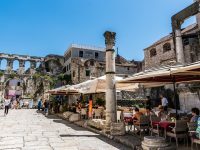 Explore the Diocletian’s palace in Split, learn about the history of this amazing place and have a glass of wine at Ancient Peristil. 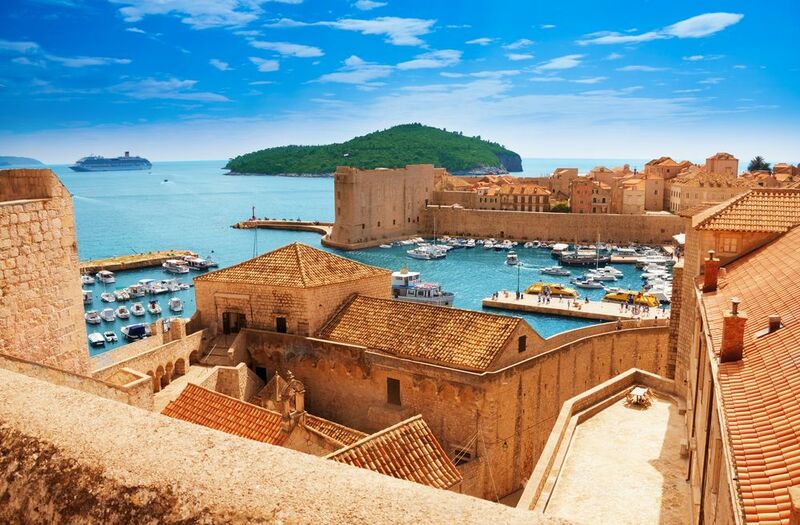 Enjoy a comfortable catamaran ride to Dubrovnik, Croatia’s star attraction. 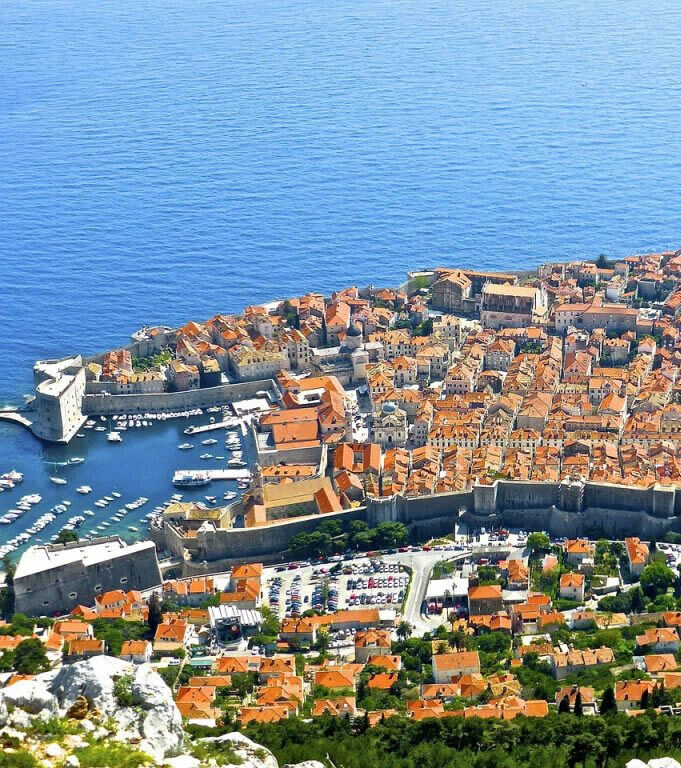 Climb the famous city walls and stroll the cobbled streets of this beautiful medieval town. 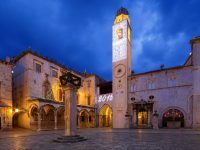 Our driver will pick you up from your hotel in Venice and drive you to your hotel in Zagreb, Croatia. 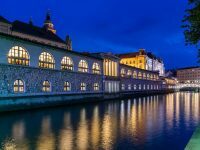 Visit Ljubljana in Slovenia on your way to Zagreb. 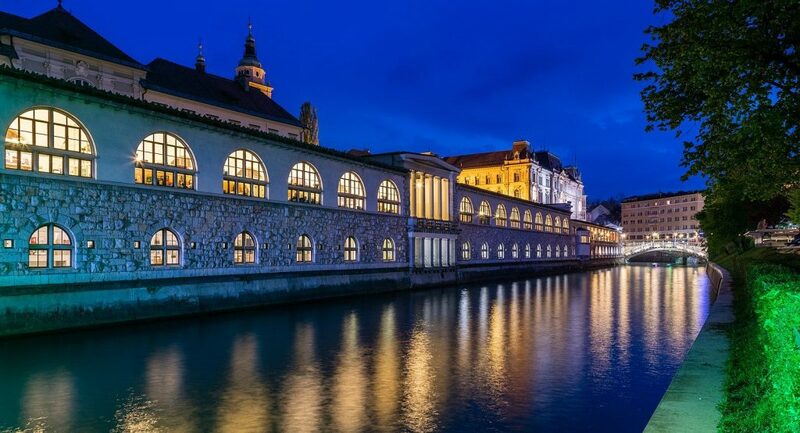 Continue to Zagreb in the afternoon. 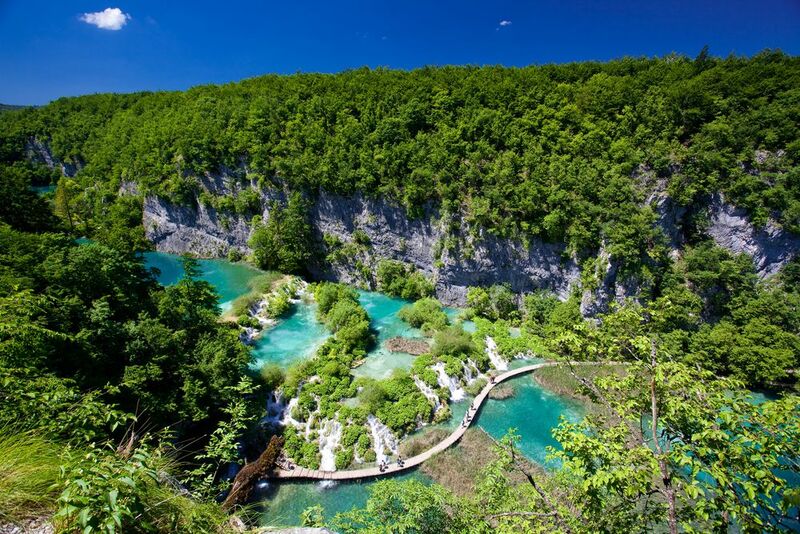 Join the group guided coach tour from Zagreb to Split via Plitvice Lakes National Park. 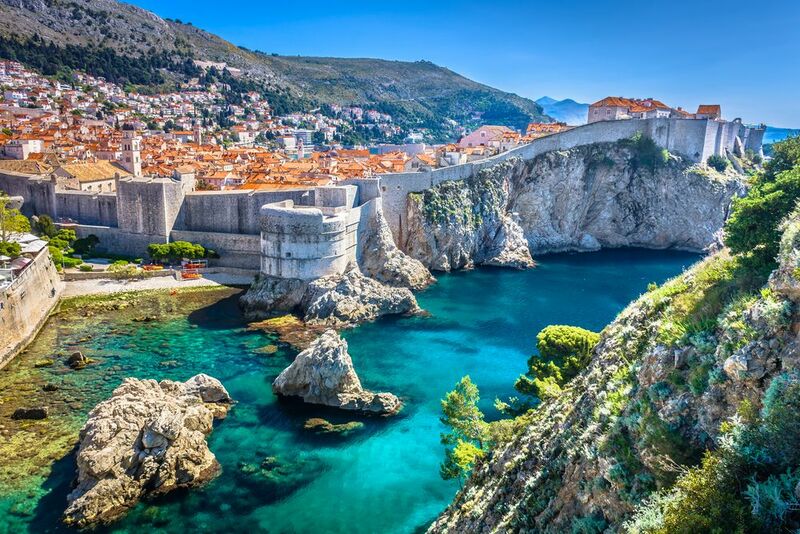 Our guide will pick you up from your hotel in the morning. 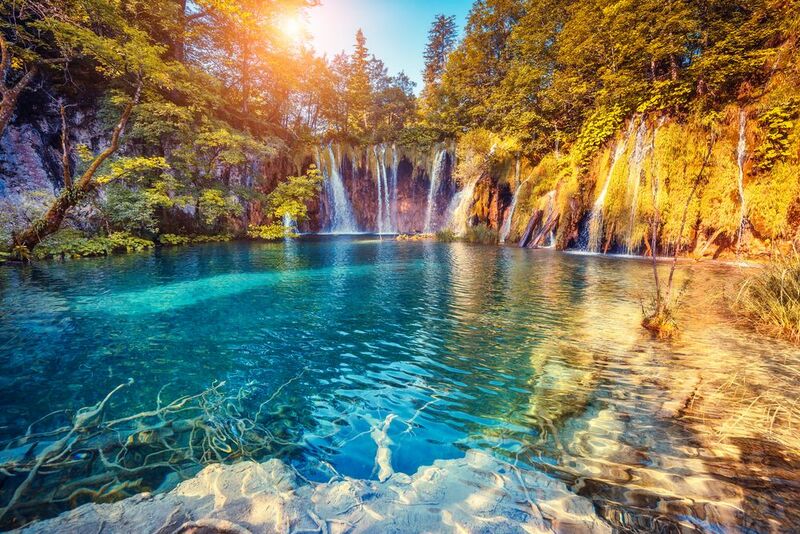 On your way, you’ll make a short stop at Rastoke, popularly called “the small Plitvice”. 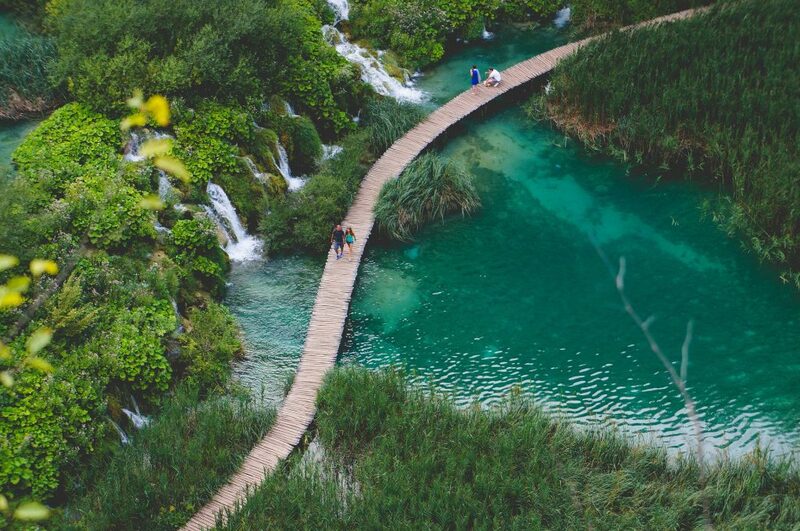 Enjoy a guided walk around this amazing natural attraction and make sure to have your camera ready! 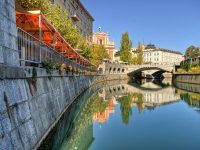 Continue to Split in the afternoon. 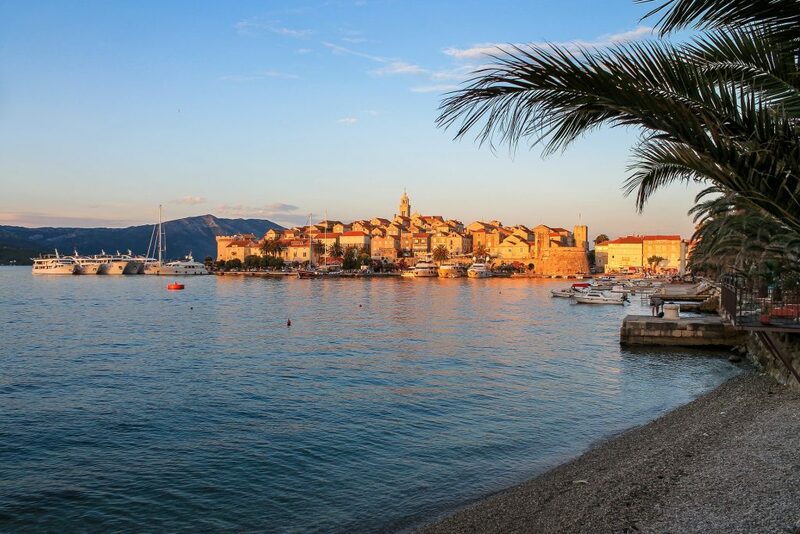 Evening arrival in Split centre & transfer to your hotel. 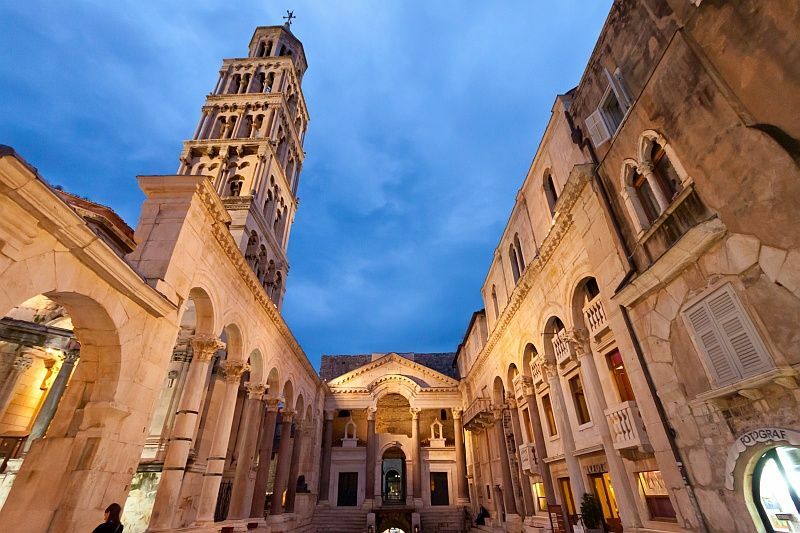 Today, we will organise a private walking guided tour of Split Old Town for you. 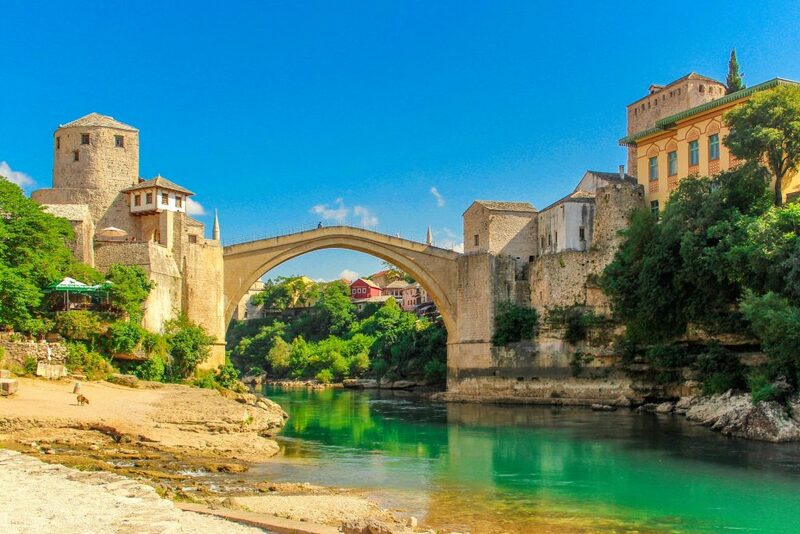 Our guide will pick you up from your hotel. 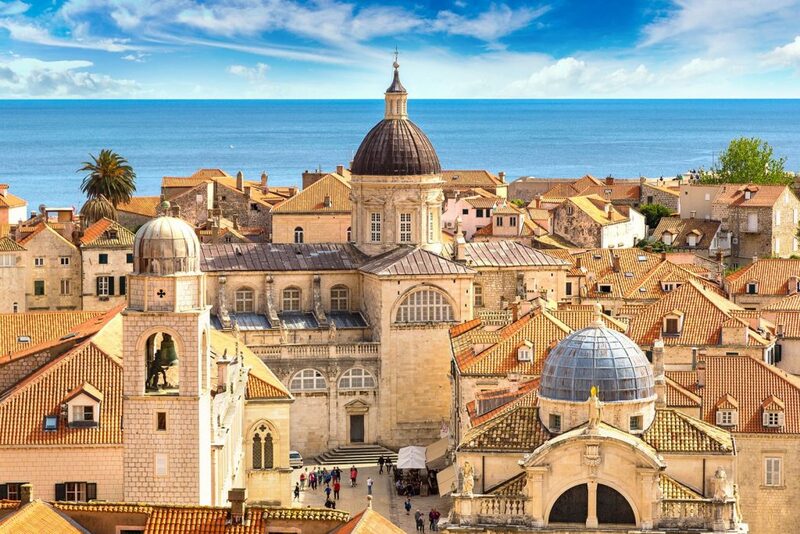 Alternatively, we can arrange a specialised “Game of Thrones” tour of Split for you. 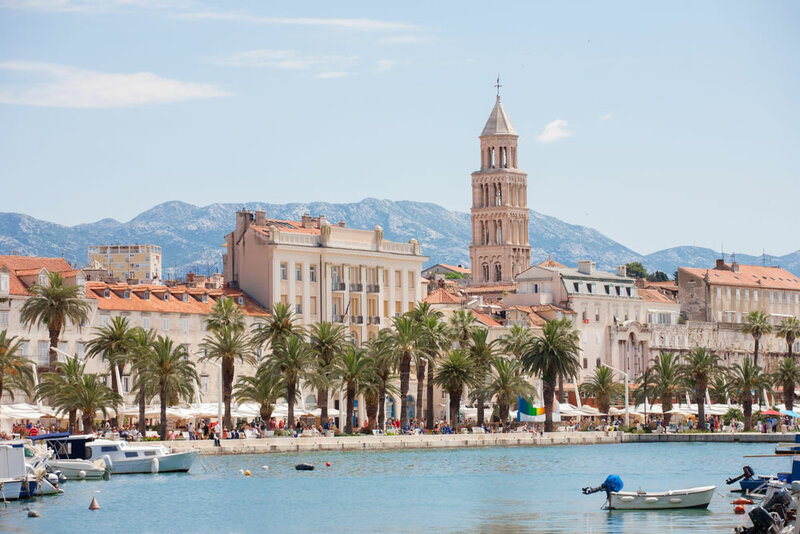 Enjoy your free time in Split! 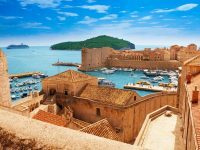 Alternatively, we can organise additional day trips and activities for you (see the list below). 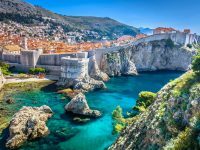 Our driver will pick you up from your hotel in the morning and drive you to Split Harbour where you will board the catamaran to Dubrovnik.